Because of this man the world has Tetris. 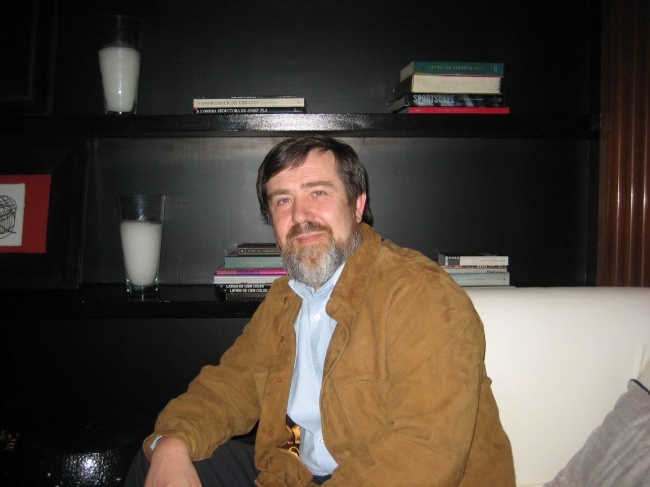 Alexey Pajitnov developed the game 1984 for the Dorodnitsyn Computing Centre. He has since gone on to work for Microsoft and made the popular game Hexic for them.